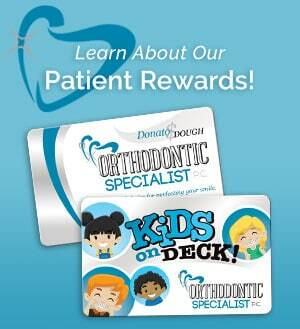 Orthodontic Specialist, PC has three practice locations. Click the location link to review the practice address and contact information. We look forward to seeing you smile soon!